Us here at San Diego Limousine are proud to offer premium party buses to the San Diego and surrounding area. 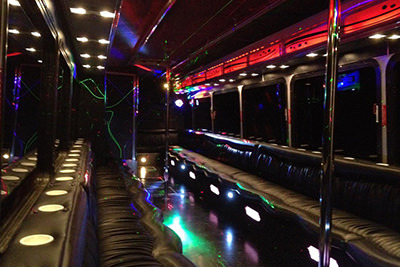 No matter the reason you have rented a party bus, you are sure to never forget the experience you had with us. To help you feel more comfortable in making a reservation, we like you to know that our buses are professionally maintained. The buses are driven by profession chauffeurs that will make your night enjoyable. The team that we hire, both in the office and on the road, are the utmost professionals who really know how to deliver a world class experience to you. We want you to be impressed from your very first moment speaking with us, straight through the very end of your trip. Our passengers attend all types of events when traveling in our vehicles, from concerts and sporting events to their elegant wedding days and business events! We want you to know how versatile we are and how willing we are to go out of our way to make a special trip even more memorable for you. San Diego is our home town because of how great it is. San Diego is the second largest city in California. It's well known for its natural deep-water harbor, extensive beaches and its association to the US Navy. Most importantly though, it is known for its amazing mild year round climate. San Diego was chosen for a top ten best climates in the Farmers Almanac and is one of the two best summer climates in America by The Weather Channel. The beautiful weather makes is enjoyable to go and do anything. You will make wonderful memories and have unique experiences. All of those experiences will be that much better when you choose to travel with us because the sky is the limit when it comes to your options! So many vehicles to choose from, such wonderful professional chauffeurs serving as your guides, and of course they've got a state of the art GPS system at their fingertips so they can always take you anywhere you want to go, no matter how obscure or hard to find. 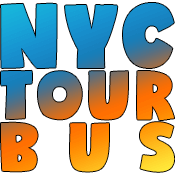 If you're thinking about renting a bus from us, we hope you'll have the time to come down and meet us in person. We'd love to take you on a personal tour of all our vehicles and show you everything that we've got to offer. We're here every single day of the year, even on holidays, so please don't hesitate to come on down! Call ahead so that a staff member will be ready to meet with you and give you the grand tour. We really look forward to meeting you and showing you all the ways that we can make your exciting events that much more memorable and special! Will we hear from you tonight? We hope so! 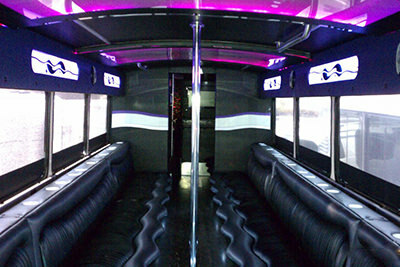 In order for you to feel comfortable deciding to rent a party bus, we don't hide any information from you. When you call to receive a quote, you are informed of all the potential charges you may come across. We also do not ask you for more personal information than is absolutely necessary! 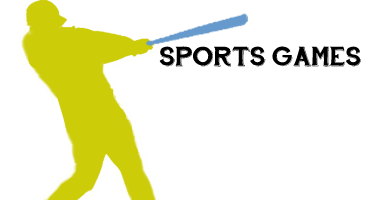 To get your free price quote, we need no personal information at all! Just the date of the event and the number of passengers will do. When it's time to actually book your bus, that's when we need to find out who you are and get your deposit. But even then, we're all about your safety and privacy. We'll never sell or rent your information. All we care about is giving you an amazing time on the road. Our business is built on a bedrock of great customers. That's you! We couldn't do this without you and everything that we do is in order to achieve your happiness. Satisfied customers are the way to grow a business. Instead of wasting money on cute advertisements and catchy slogans, we just do great work and let that speak for itself. Most of our business comes from word of mouth and we think that really says a lot. We hope that when you're pleased, that you'll recommend us to your friends and family, or even post a positive review on your favorite review site. That's what keeps us going, and we really appreciate it! Please take a look around our website. If you have any unanswered questions or would like to make your reservation, contact us, and our customer service agents would be more than willing to assist you. Thank you! Chauffeurs to get you from point A to point B on time and safe. 24 hour customer service is available to you to help with anything. We don't hide anything from you, which means no hidden fees. 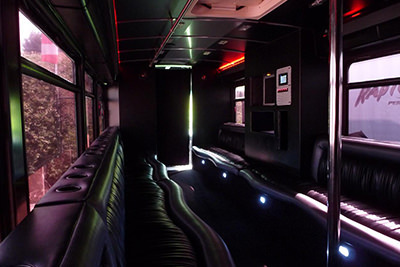 Much fun awaits while riding in a party bus with all the amenities. 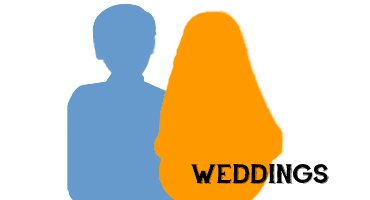 Weddings are one of the biggest days of your life. Let a San Diego Party Bus worry about the transportation. 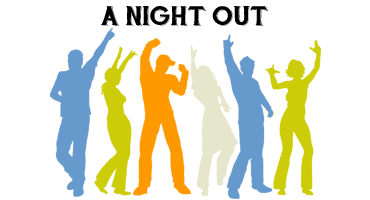 Cheer for your favorite team as you are going to the game and celebrate the win when you are leaving. You need a night for yourself. Why not have some fun while doing it?